Need to visit time to time college activities that will be proper monetoring need to be take feedback to from students time to time and face to face one by one. No much more support for the mechanical branch, faculty was not much more qualified and less in numbers to. Not a good college Poor managment. College managment is terrible never helps student. Just thinks about its profit. Dont beleive in the words of dean. only director is boss and does all the work. This is good college as well as management is also good. According to me college is very good with all facilites it is the best private college available in delhi ncr every thing is so good here. 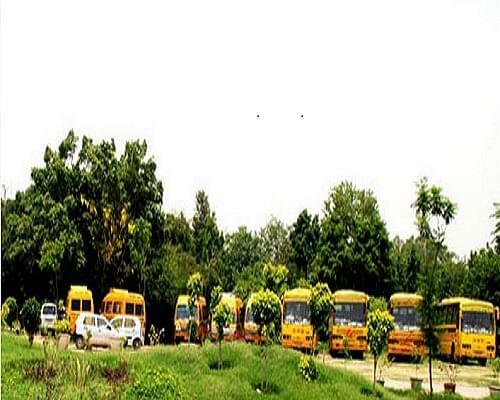 Gurgaon College of Engineering, Gurgaon was established to provide the qualified engineers in the specified fields. 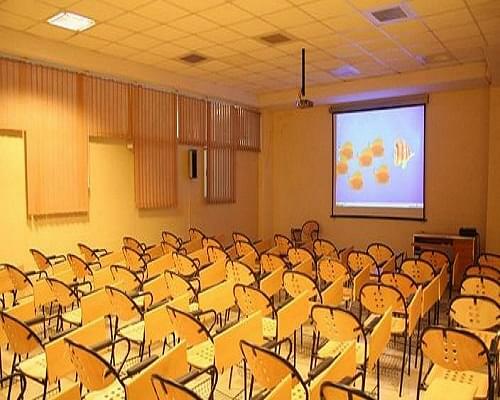 The college is approved by AICTE, New Delhi and affiliated to Maharishi Dayanand University, Rohtak. The infrastructure at GCE has been created to provide the students the best education environment in the country. Over 6000 sq.mts. of constructed space houses technologically advanced, fully air conditioned, state of the art class rooms, modern laboratories, centralized digital library and computer centre. The institute management has taken care to provide a truly enriched environment that contributes to the overall development of each student, an environment that nourishes overt talent and brings out latent ones. Lush Green pollution free, air conditioned 3 academic and study blocks. Modern separate hostel for boys and girls. Sports field and gym facility. 24 Hour Power Back Up And Security. ATM Facility with inside the campus. 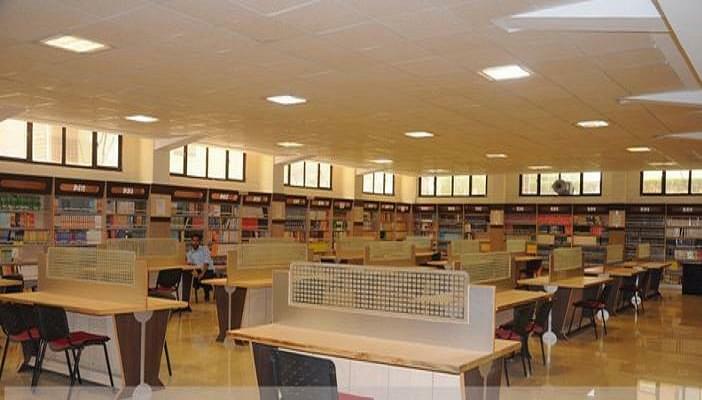 College has well planned air conditioned library which can accommodate more than 200 students at a time. The library has a collection of over 15600 books and 152 international and reputed Indian Journals. The college owns a high quality modern hostel, with all the required facilities for the students. Security provided by the fully trained security guards so as to maintain the pleasant surroundings. Mess facility is available at affordable and cheaper rate. The rooms are designed to allow adequate movement of air and light. Recreation hall provides the facilities like games such as chess, carom to encourage the students to make good use of their leisure time. "Not a good college Poor managment." IIT JEE got 56 in primary test and was not eligble for mans. Because my number was noy good so i have to take this college. 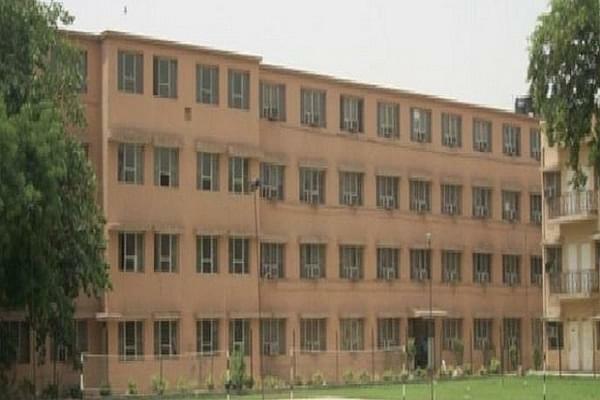 "Best College in Delhi "
Face Interview final Cutoff Get Admission but now its very easy. Directly admission. I took AIEEE rank to go to this college i choose this college due to its better overall facilities well educated teachers etc.